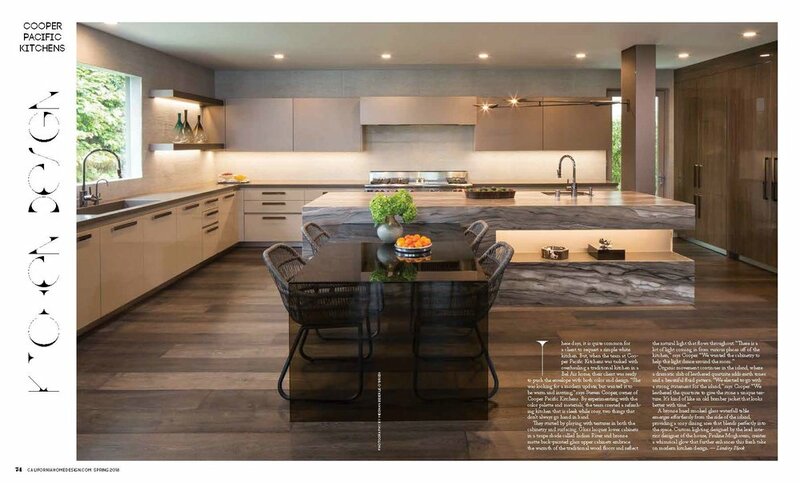 Excited and honored to have been awarded Best Kitchen Design by CA Home & Design. Designed by Steven Cooper in collaboration with Pauline Moghavem Interiors - this Bel Air kitchen is a wonderful mix of materials and tones. Special thanks to our team and everyone at California Home+Design Magazine for all the continued support!